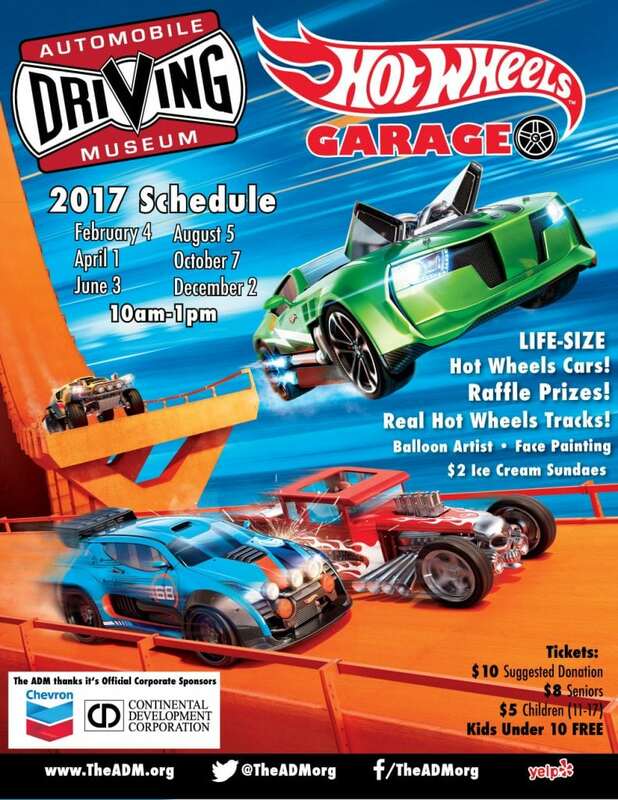 Come see these exciting cars and many more! 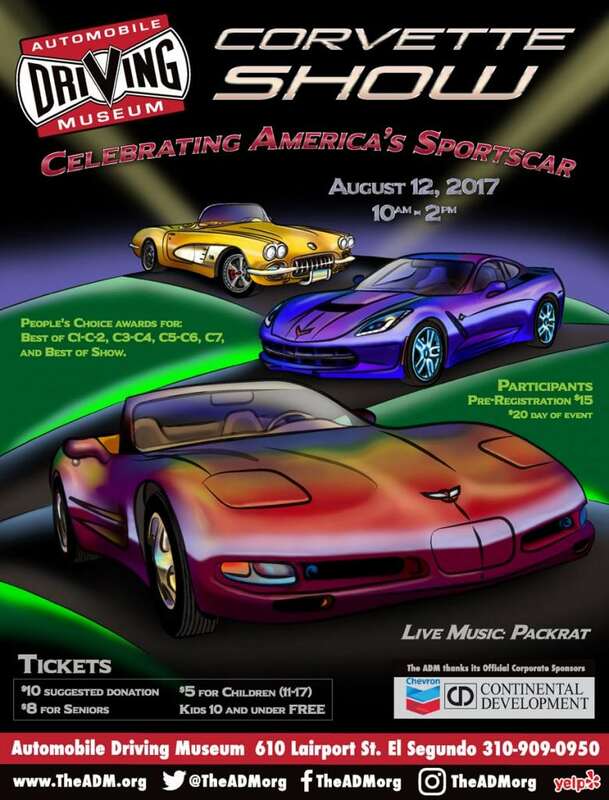 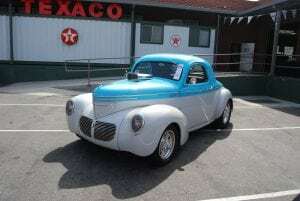 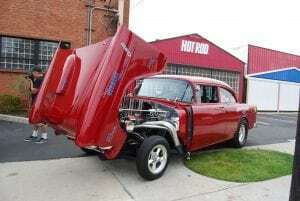 Bob Mohler’s 1940’s Willys, Marc Panneton’s 1941 Willys and Ralph Hasting’s 1955 Chevy will be on display in the museum prior the show. 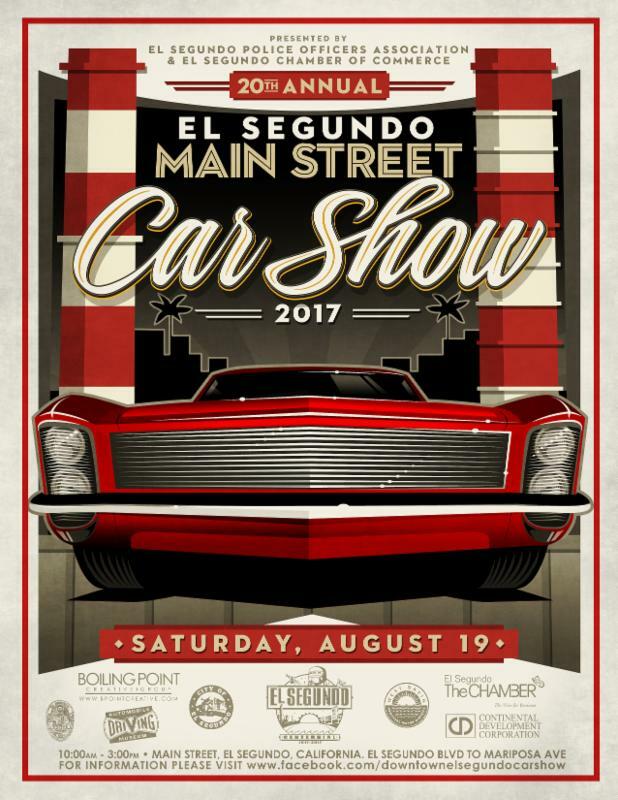 Saturday, August 25th! 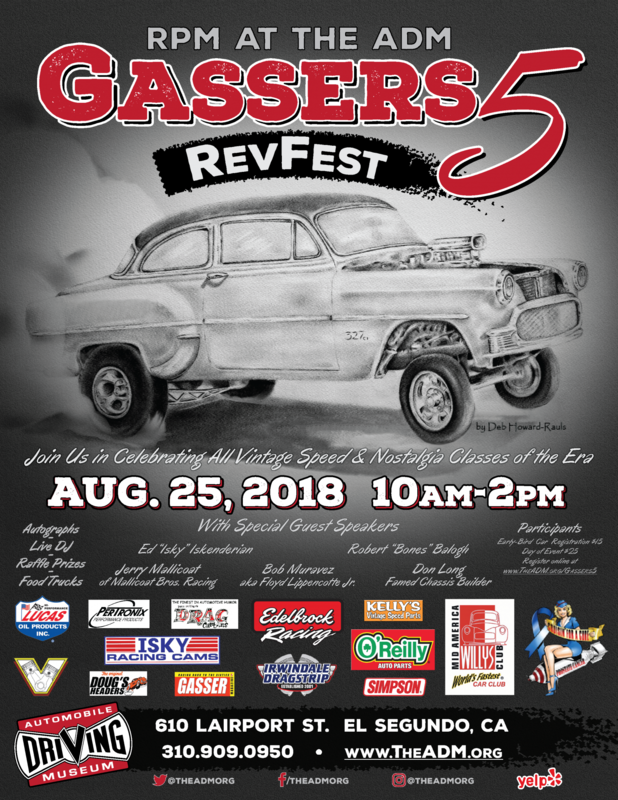 Join us for our 5th annual Gassers event, which is bigger and better than ever. 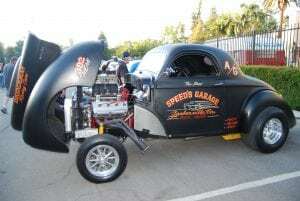 Help us celebrate Vintage Speed and all Nostalgia Classes of the Era.